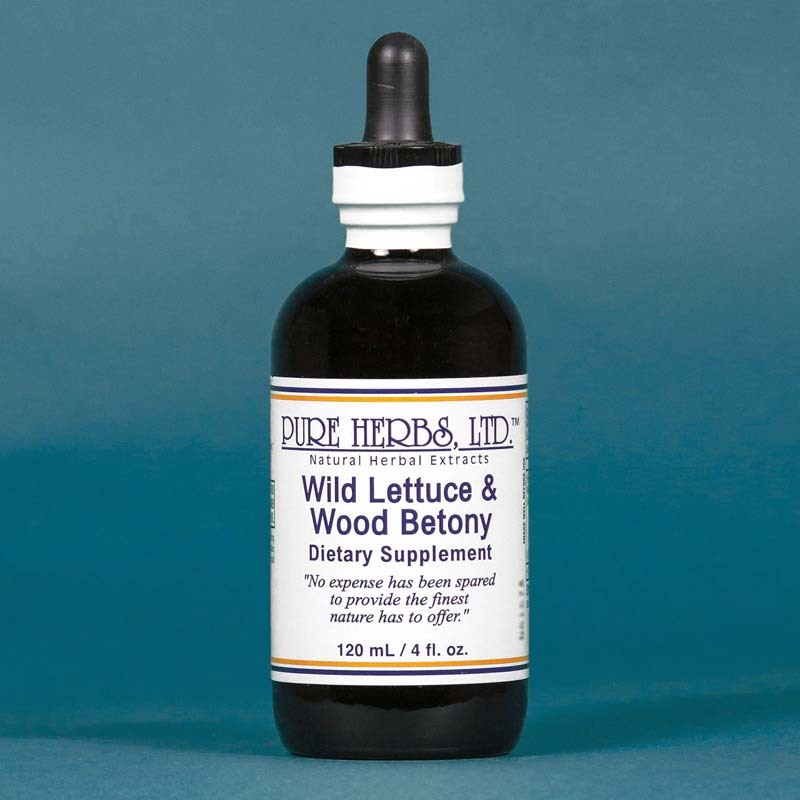 Wild Lettuce & Wood Betony - Beneficial for maintaining healthy circulatory function and to help alleviate minor aches and pains associated with daily life. * (Wild Lettuce, Wood Betony).Lactuca elongata, Stachys officinalis. Wood Betony in almost any disorder. 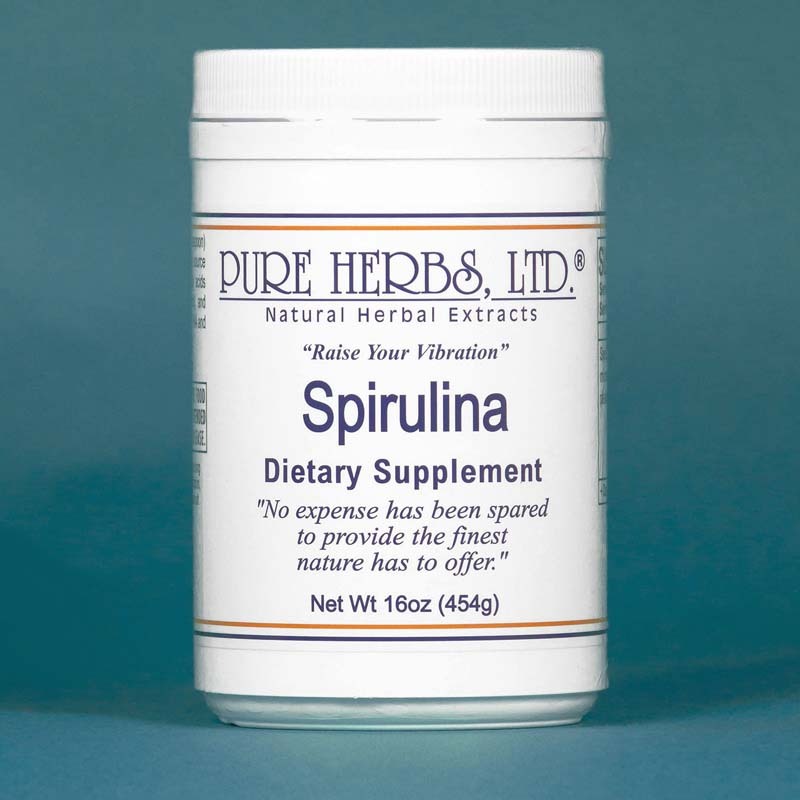 10 to 40 drops three times per day or hourly if needed in acute conditions.